The Embassy, the New York venue set to open by industry icon Angus Winchester, will be doing an exclusive pop-up for the fifth birthday of Quinary, Hong Kong. The event will give Hong Kong patrons the chance to preview the bar, from the drinks menu right down to the underground brick vault interiors, before it opens in the Old Nassau Brewing Company building in Brooklyn, NY. Both the New York space and the Hong Kong pop-up will feature two bars in one. The Embassy will be serving up simple but delicious classics that celebrate unique drinking cultures from across the globe. Winchester, or ‘The Ambassador’, himself has curated the drinks list and will be heading to the bar during the pop-up. He hopes it to be the “…sort of bar where if you know what you’re doing drink wise, you can have fun, but if you are just going to the bar to have fun, you can do that without feeling out of place or ignorant.” At The Embassy, walk-ins are welcome. For a more luxurious drinking experience, Hong Kong residents are invited to join ‘The Ambassador’ at his own ‘Residence’. 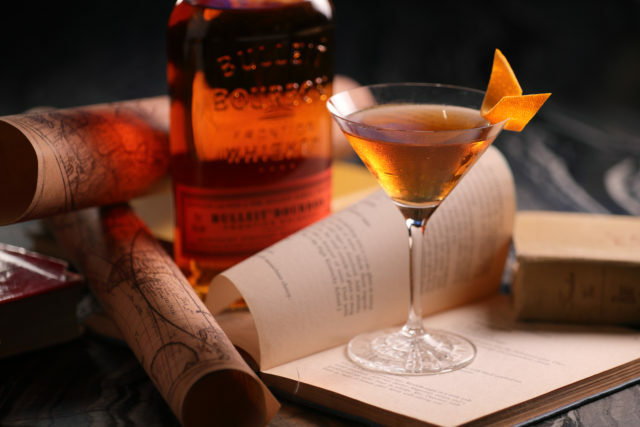 Guests will be treated to a 75-minute degustation menu of rare classic drinks and strange concoctions collected from Winchester’s travels around the world. To accompany this, they will also be served a selection of food that nods to the distinct rituals and traditions of the drinking cultures on display. The intimate bar space can only accommodate eight guests at a time and there will be four sittings per night. RSVP is essential and seats can be booked from the website for $500HKD per person. For the event, the venue has partnered with Diageo World Class, to use spirits from the Luxury Diageo Reserve portfolio in creating a list of signature cocktails. 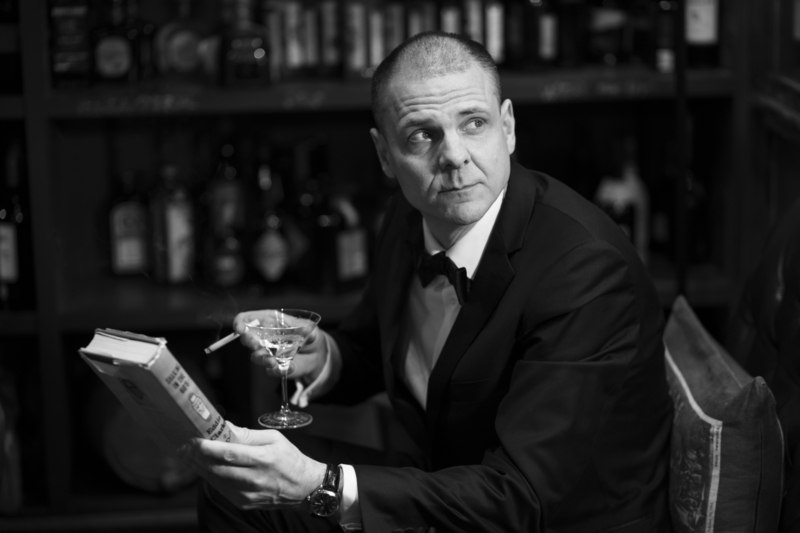 The Embassy will feature eight cocktails, including ‘Mr Hoshi’s Dry Martini’ from Japan and ‘The Winchester’, created by New York Tiki expert Brian Miller. There will also be a range of non-alcoholic drinks, ‘break-even’ bottles of high end spirits and short sips. The Residence will showcase a separate six cocktails, including Winchester’s signature Revolver and The Cecil Baker. The pop-up will run from October 16-18 and will be open from 5pm–1am each night. For more details on Angus and his New York Bar, click here.